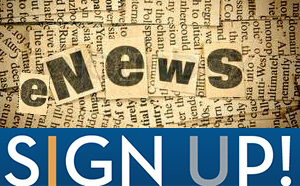 (JNS) – Why is this year going to be different from all other years? Because this year, you can stump your guests with the meaning behind many of the mysterious rites that comprise the Passover seder. Let’s face it, you finally wrap up those frenzied days of cleaning and cooking. 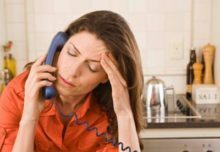 Then your guests arrive (Passover is an even bigger family reunion than Rosh Hashanah), and by the time you pass out the Haggadahs and the seder begins, you often slog through it on autopilot. Passover is celebrated for eight days outside of Israel, with two seders held on the first and second nights of the holiday. 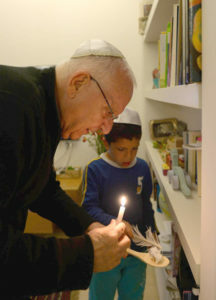 Israelis celebrate for seven days and hold just one seder the first night. This year, Passover begins after sundown on the 15th day of the Jewish month of Nisan, correlating to Friday, March 30, which is also Shabbat. 1. The Burning of the Chametz. 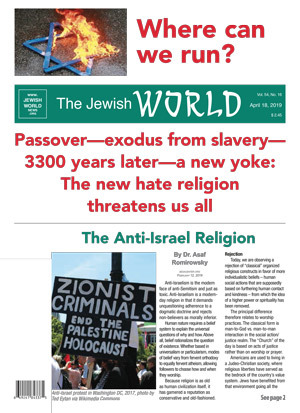 It’s not enough to trash the chametz (leavened food). We are commanded to actually burn it in a formal bi’ur ceremony the morning before the first seder (having searched for it the evening before with a candle and feather). 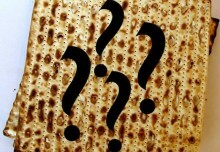 We learn that chametz represents our haughtiness, and setting it aflame is a dramatic way of excising that puffed-up part of us, which we replace with a humble matzah,” says Rabbi Ron Fish. “But the truth is, by then we’ve finished with all the exhausting preparations and are feeling pretty joyous.” At some synagogues, including Temple Israel in Sharon, Mass., where Fish serves as senior rabbi, the tradition is to burn the chametz with last year’s Sukkot lulavs, which keep the fire burning bright. 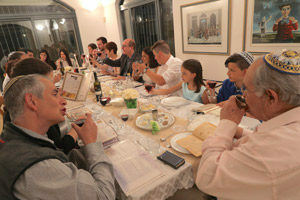 An Israeli family during the seder on the first night of holiday, in Tzur Hadassah. April 10, 2017. Photo courtesy of Nati Shohat/Flash 90. 4. Hillel Sandwich. After what seems like an eternity, we nibble some matzah and then build an ancient sandwich—a tradition traced to the first-century sage Hillel, who no doubt included the Pascal lamb (korban or “sacrifice”) in his version. 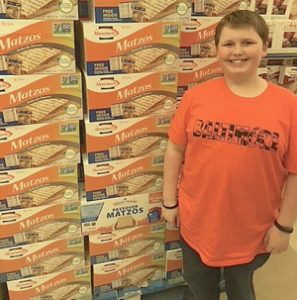 “But in our post-Temple times, we are left with the bitter herbs and matzah with a little charoset,” says Rabbi Shneur Zalman Bendet, co-director of Chabad of Greater St. Paul in Minn. “Matzah represents the ability to break free from our shackles, the bitter herbs represent suffering, and charoset symbolizes the cement—the elbow grease it takes to serve God,” he says. 5. The Four Cups. Each cup of wine is designed not to increase inebriation, but to serve as signposts along the seder journey. The number four is a motif throughout, according to Rabbi Elan Adler, formerly of Baltimore and now teaching Torah in Jerusalem and the nearby neighborhood of Ma’ale Adumim. 8. The Afikoman. Half a matzah broken early in the seder, the afikoman is divvied up and served as the very last thing eaten of seder meal. Over the generations, this humble bit of matzah has often gained star status as an “evil eye” deterrent or a segula (“charm”) for long life. In some families, the children steal and hide the afikoman, and the leader must find (or buy back) the prized possession, without which no Passover seder can be complete. In other homes, the leader hides the afikoman. 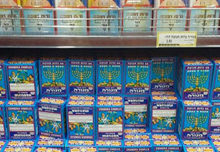 Matzah everywhere! Where is the afikomen? Ten-year-old Daniel Dressin of Owings Mills, Md. is ready for the hunt. Had enough sweet stuff at the new year? Here’s a savory meal for Sukkot.